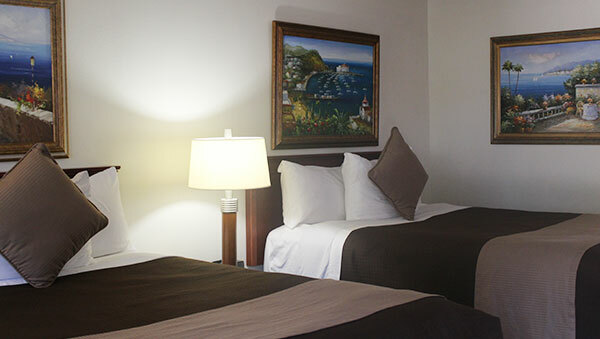 Relax in our newly renovated rooms and suites, appointed with contemporary decor and local furnishings. Plush pillow-top mattresses ensure a resftul sleep, and lifestyle amenities like microwaves and full-size refrigerators make you feel like you never left home. Get to work at our spacious desks with complimentary high speed Wi-Fi and USB charging ports. Appointed with residential-style furniture from local shops, our relaxing Lompoc accommodations feature flat-screen TVs with with 62 cable channels, including HBO. Book a deluxe King room with plush bed and modern amenities or, unwind and stretch out in our spacious two-rooms suites with couches, reclining chairs and kitchenettes. 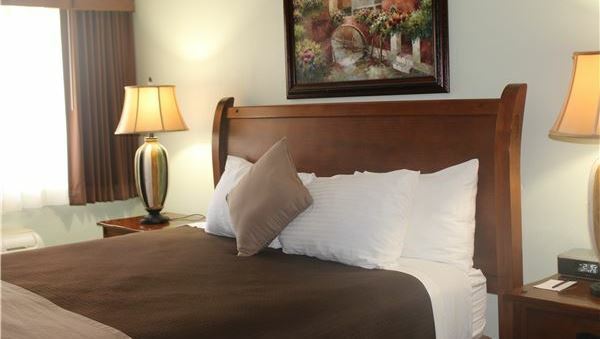 Guests with special needs can book our wheel-chair accessible rooms featuring lowered beds and shelving, roll-in showers in the bathroom, and many ADA amenities for a comfortable and safe stay. 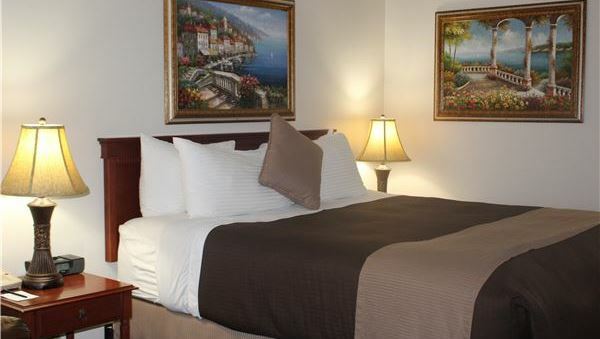 Make your escape to our pet-friendly Inn & Suites in Lompoc and enjoy a peaceful retreat on the California Central Coast. Unwind in this lovely room, generously appointed with a plush king bed and pillow-top mattress, computer desk, refrigerator, free Wi-Fi, cable TV and warm, contemporary decor. 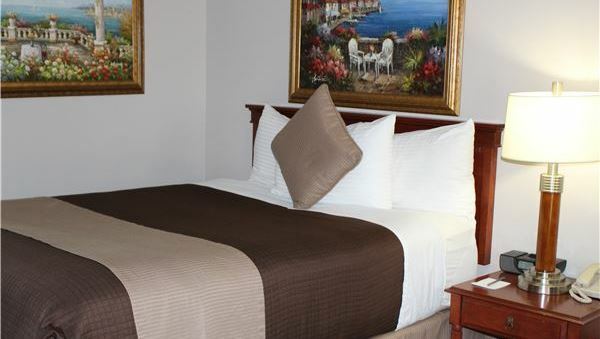 Thoughtfully designed to provide optimal comfort, this spacious, fully-equipped room features a queen bed, refrigerator, flat-screen TV and accessibility features for safety and convenience. 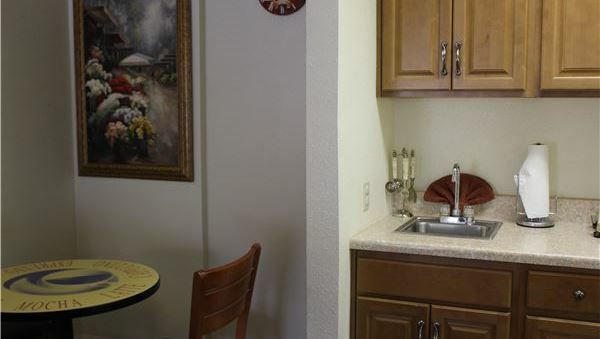 Ideal for vacationing families, this spacious room features 2 plush queen beds, free Wi-Fi, full-sized refrigerator, desk and cable TV with CNN, ESPN, NFL, and HBO. Smoking and non-smoking. Embrace relaxation in this well-appointed room, featuring two queen beds with pillowtop mattresses, along with the amenities and accessibility features you need for a complete lodging experience. 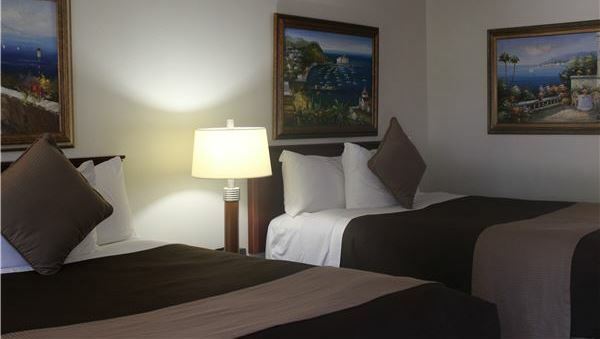 Relax in this well-designed room with contemporary decor, a plush queen bed topped with a pillow-top mattress, desk, full sized refrigerator, microwave, free Wi-Fi, and HDTV. Enjoy a family getaway in this spacious suite with a separate sitting area with table, sofa and recliner, kitchenette with a full refrigerator, desk and flat-screen TVs with HBO. Please call to book!